BUYING! X Checkout 67% Off!$138.98$44.98Buy Now! 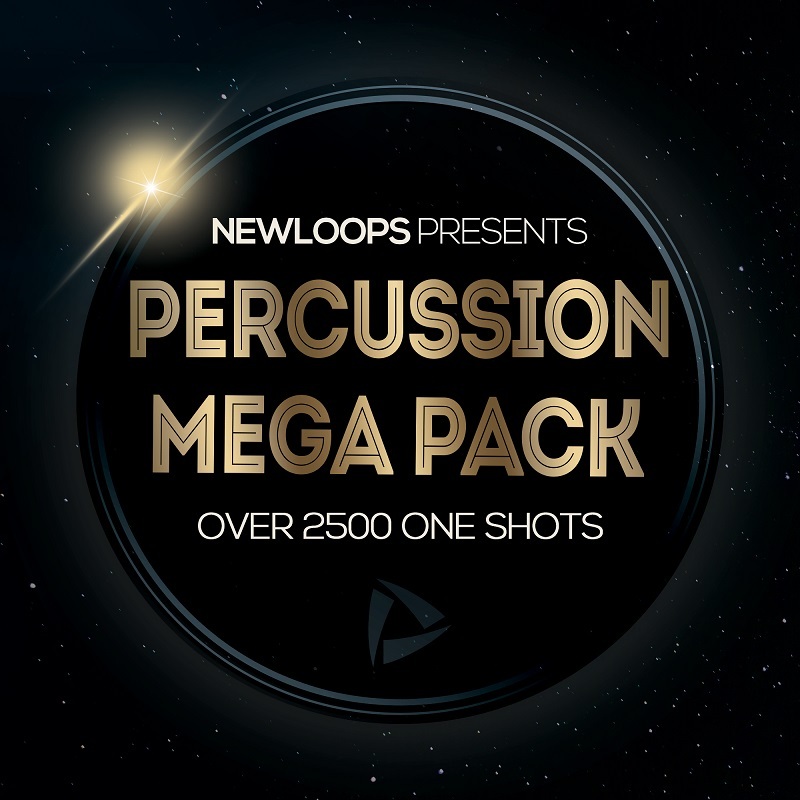 Percussion Mega Pack - Over 2500 Sounds! by New Loops is Soundware (e.g. samples or presets that load into other products). Product Percussion Mega Pack - Over 2500 Sounds!